Facebook, Twitter, Instagram and even LinkedIn are popular social media channels, and Google Ads is well-known among digital marketers, but there is one channel that is often overlooked – and that channel is YouTube. This is according to Amy Galbraith, copywriter at Rogerwilco. 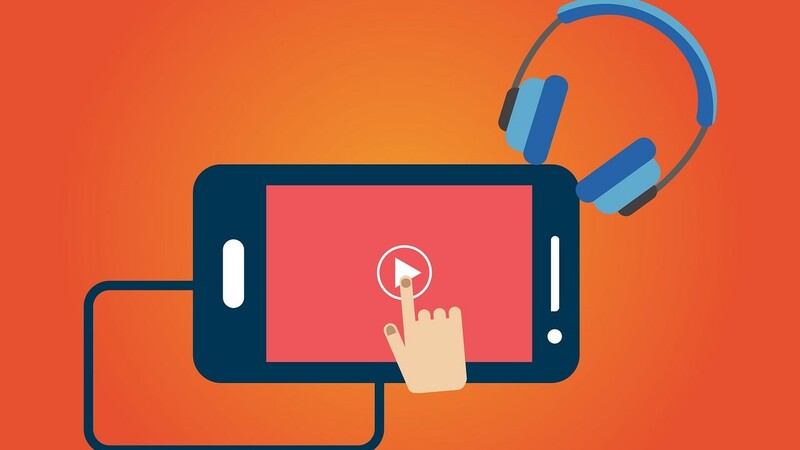 The age of video in digital marketing is fast approaching, and it is time to sit up and take notice. If you are an organic search agency, you will be impressed by the benefits of using YouTube. Any of the top marketing companies in Cape Town and surrounds will tell you that interactive brands have more customer loyalty. Read on below for top tips and tricks on how you can use YouTube in your digital marketing strategy. Think about how you look for videos on YouTube as a browser. Do you click on titles that are generic and boring, or do you opt for ones that pique your interest? Use this line of thinking when you create your own video titles so that you grab the attention of viewers. However, you should avoid clickbait titles at all costs, as consumers tend to avoid these types of titles and content. Clickbait articles and videos often over-promise and under-deliver, which causes consumers to stop trusting your brand. Another important aspect of your title is the length and what is in it. Keywords are just as important for YouTube videos as they are for blogs and articles, so be sure to use some you have found on Google AdWords in the title. As for the length, 100 characters is optimal for search results. Brands who upload content regularly to their channels often see higher consumer engagement. You cannot expect to go viral or attract more consumers with only one video, so be sure to have a content strategy in place for weekly or bi-weekly video uploads. If you post consistently, your audience will start to notice your brand more and more. Your posts should also follow a similar structure in order to keep your audience interested. Consistent posting is important to any online marketing strategy to ensure that your brand builds trust and to show that you are taking your audience seriously. If you find it difficult to create a new video each week, you can create multiple videos and simply post the pre-made ones on the right days, just as one would do with Facebook or LinkedIn. Any digital marketer worth their Google certifications knows that quality content is king. And this goes for video, too. Consumers are looking for content that is relevant to their needs but that is also entertaining and engaging. You can capture the attention of your audience by creating unique and unconventional videos. Remember, you do not have to limit the content of your video to relate directly to your brand or products. This is especially helpful if your clients sell products such as construction equipment or finance packages. You can create a video that is entertaining and funny but also has a message about your brand or a client’s brand, such as making a 'nailed it' type video to sell people on how good your client’s baking products are for home chefs. Content and digital marketers know that content should always tell a story. And this is especially important with videos. If you simply put up a video that does not tell a story, has no context or does not have a purpose, then consumers will simply stop watching your brand’s videos. Take a leaf out of Kate Spade’s book and create a fictional series highlighting a service you offer or a product that a client sells. You can create your own hashtags and buzz around the videos each week. For example, you could create a series documenting the journey of an unlucky traveller as they cross the globe for a travel agent client. Telling a story with your content marketing will make your brand, or your client’s brand, seem more 'human, and consumers will relate to the stories and choose to buy from your client or use your services. The highly popular song by The Buggles, Video Killed The Radio Star, was right about the burgeoning popularity of video in consumers, and not only about it taking over the radio. Nowadays, people want brands to be interactive and provide fun and interesting content. In comes YouTube. If you want to harness the power of video marketing in your strategy, start by looking at your video title and tweaking it to suit both humans and bots alike. Then move on to the story you want to tell and crafting a schedule for regular posting. Don’t create conventional videos, remember to have fun with your content. Rewinding back to 'traditional' digital marketing would be difficult now, as the video world has truly come too far.